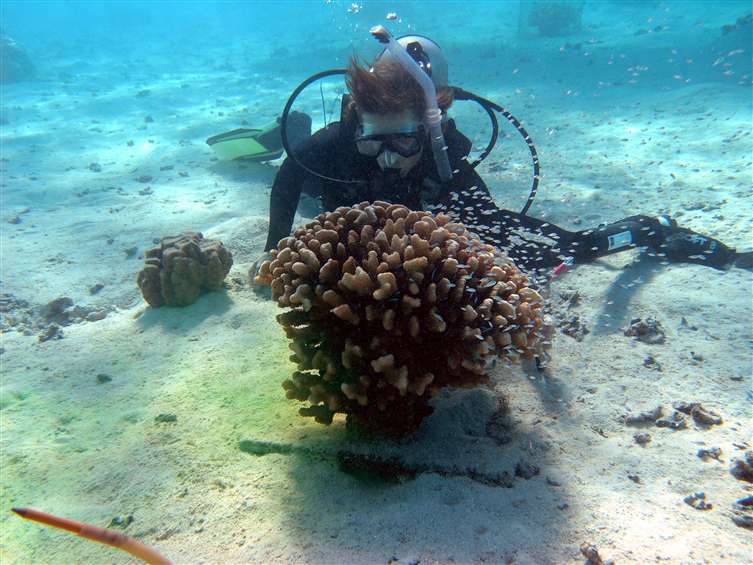 The Moorea Coral Reef Long-Term Ecological Research site was established by the U.S. National Science Foundation in 2004. 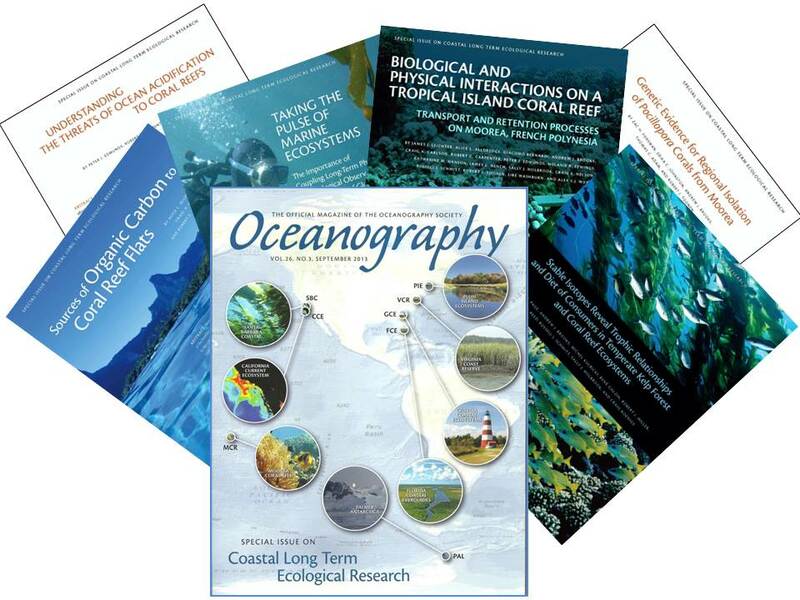 MCR provides data describing key community dynamics and ecosystem processes. 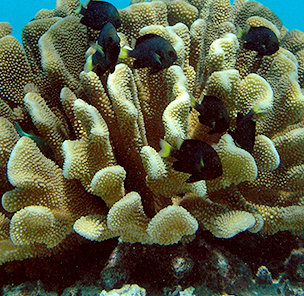 Short-term, mechanistic studies are used to investigate the resilience of coral reef ecosystems. 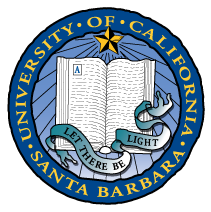 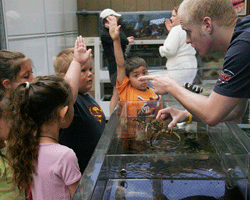 K-12 classroom curriculum is complemented by field trips to a coral reef exhibit at UCSB. 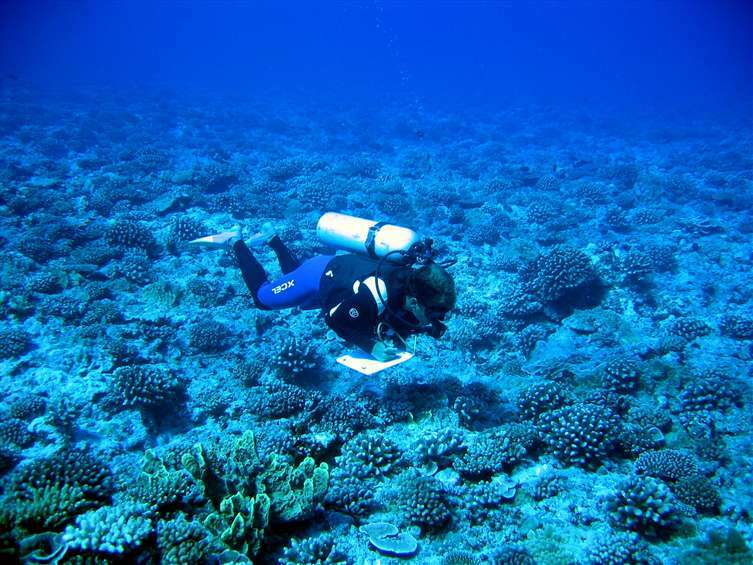 The island of Moorea could soon become the first ecosystem in the world to be replicated in digital form.